Congratulations to the three finalists who pitched: Musicians Making A Difference (MMAD); KidsXpress; and Information & Cultural Exchange (I.C.E). Creative Partnerships Australia works to increase investment in Australia’s arts sector; bringing donors, businesses, artists and arts organisations together to foster a more sustainable and vibrant arts sector for the benefit of all Australians. 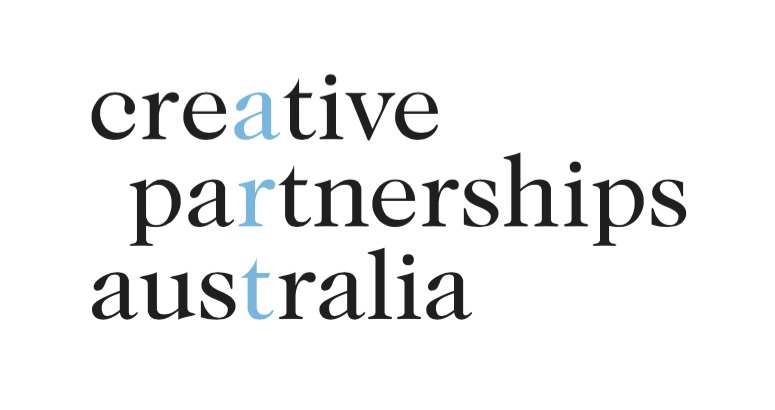 Creative Partnerships Australia is supported by the Australian Government through the Department of Communications and the Arts. Will Small is the Creative Facilitator of MMAD's pioneering social enterprise "The Lounge Room". 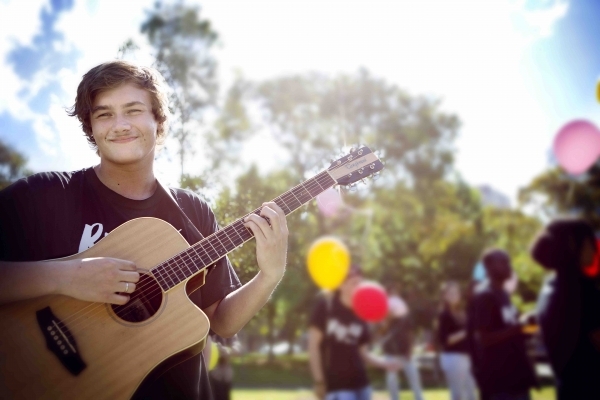 As a Spoken Word Artist, Will's heart for community and creativity drive his passion for creating safe and creative spaces of belonging for all people, particularly vulnerable youth. 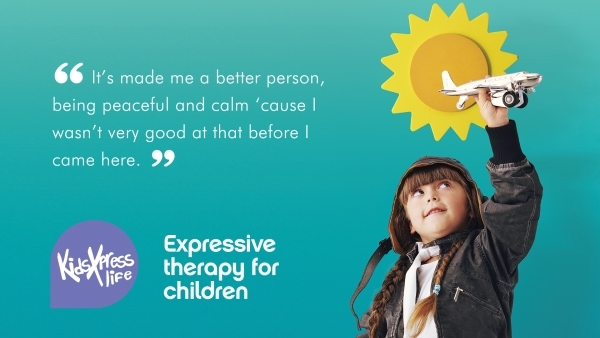 While working for many years as both a play therapist and in a national suicide prevention role, Margo saw first-hand how unresolved childhood trauma could lead to greater social and psychological problems later in life. Margo founded KidsXpress to help these kids turn their challenges into opportunities and change their life trajectory. 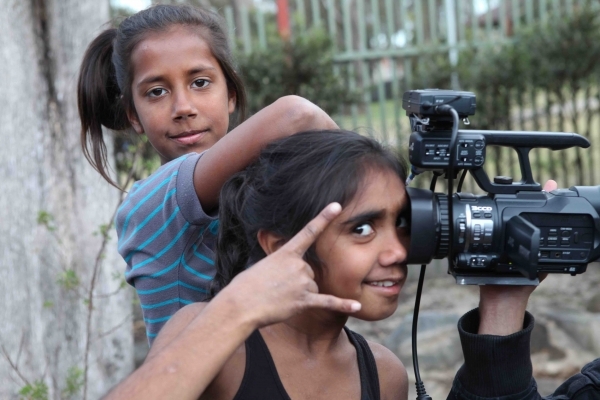 With an extensive career spanning the visual and performing arts worlds nationally and internationally, John joined Information and Cultural Exchange (I.C.E) as Executive Director in 2012 to draw on his passion for empowering the most vulnerable people in Western Sydney's communities through contemporary arts practice, to drive positive social change.